The Watercolor Collection Features God's Word in Color! Pretty floral watercolor designs wreathe text from Scripture or Hymns. Enjoy the warmth and ambiance of candlelight without the worry, smoking and drippy mess of a conventional wick candle. Our Watercolor Collection Flameless Candles are pretty in the room and provide a realistic flickering LED glow. 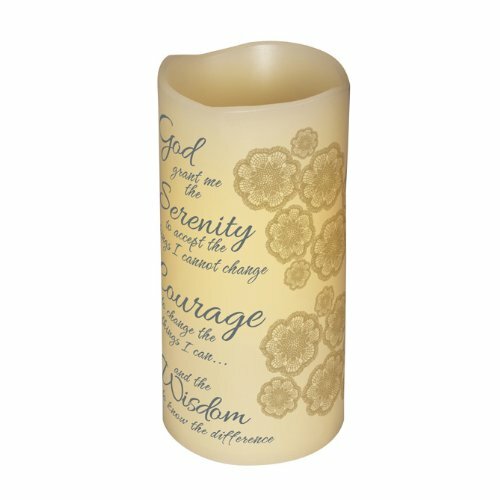 The unscented creamy wax candle has an LED center and is wrapped with a printed translucent design and coated in another layer of wax. The beautiful florals and inspirational verse, whether alone or all in an arrangement, will offer a peaceful 'retreat'. The On / Off Switch is at the base of the candle. Each Candle Requires 3 AAA Batteries (Not Included). * * Keep Out of Direct Sunlight. - - Explore the entire Collection. Inspire your loved ones with this lovely porcelain angel figurine, illuminated from within by a soft yellow light that shines through the heart-shaped cutouts in her elegant gown. 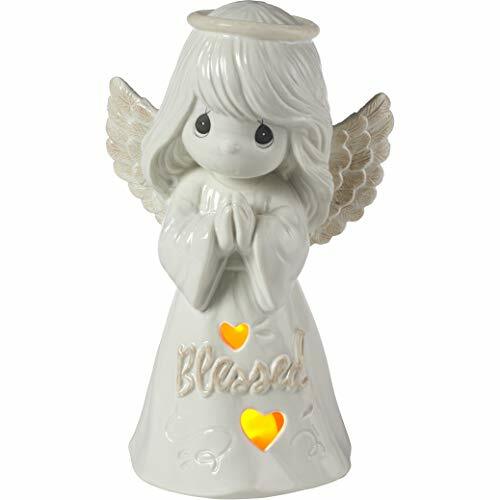 The soft glow of this LED angel figurine adds a sweet accent of faithful grace to mantels, tabletops, and home decor, reminding our loved ones about the beauty of heavenly love. 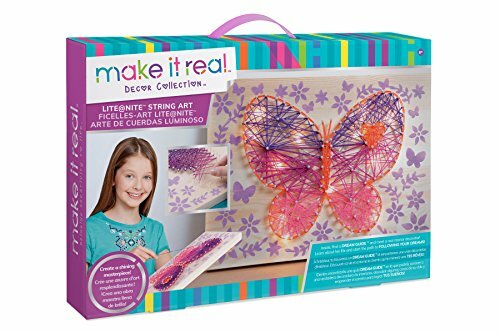 Makes a heartwarming gift for anyone who appreciates inspirational home accents and angelic home decor. Carefully crafted porcelain. Includes 3 button cell batteries. Approximately 7 inches high. 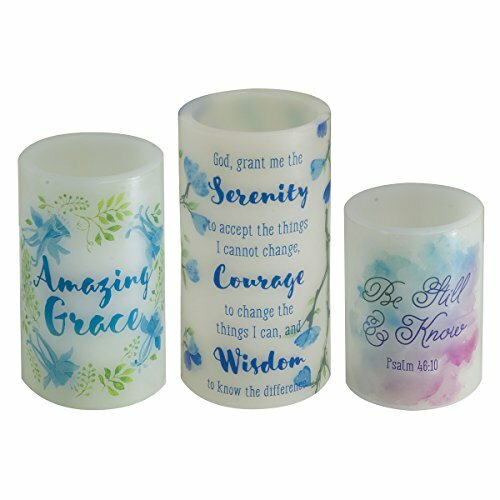 Comfort Candles by Pavilion is a unique line of attractive candles and accessories with inspirational says. 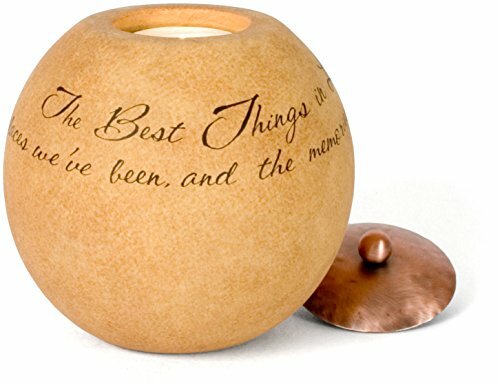 The Comfort Candle collection consists of unique terra cotta candle holders with copper lids, beautiful glass accessories with etched designs and embedded sequins and decorative wax candles with simple sentiment and elegant scrolling. All items come packaged in a beautiful gift box which makes for a wonder "Gift to Go." 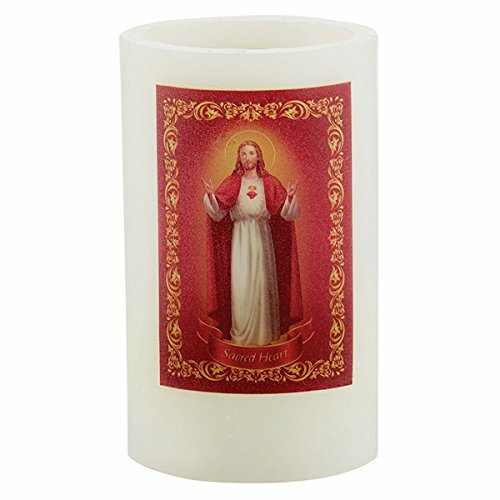 Comfort Candles, bringing warmth into our hearts and homes. Give back some of the light she brings to your life. Inside the clear dome is a string of mini LEDs. Flip the switch and the paper glows, illuminating words that tell her how special she is to you. Glass dome on wood base. Takes 3 AAA batteries (not included). 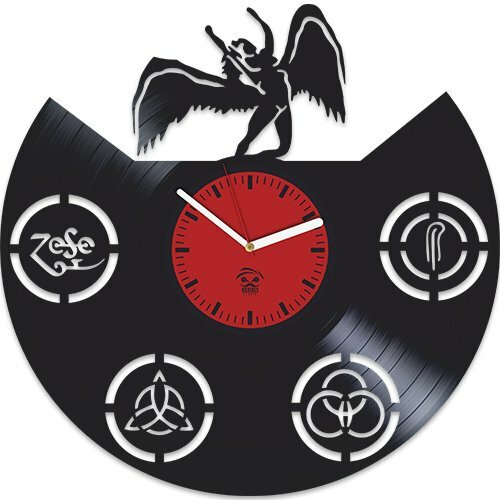 6-hour automatic timer. 4" diameter, 8" high. 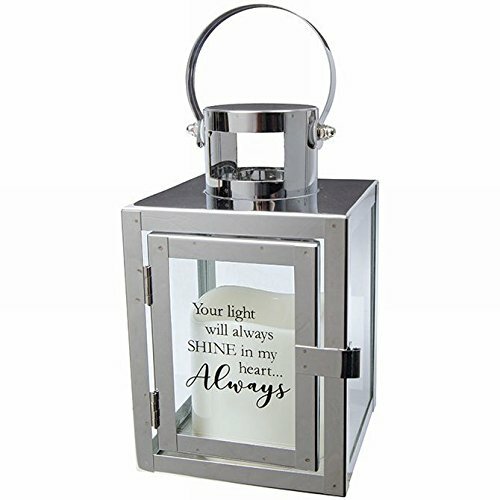 Would you like to send a thoughtful memorial gift that will comfort during the difficult time of loss of a loved-one? 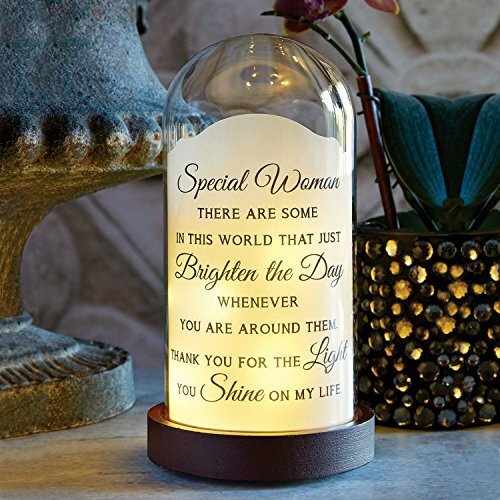 Send a beautiful sympathy gift that will last forever. Don't want to send flowers when someone passes away? A unique and personal sympathy gift can mean so much to those who have lost a loved one during the time of great grief. 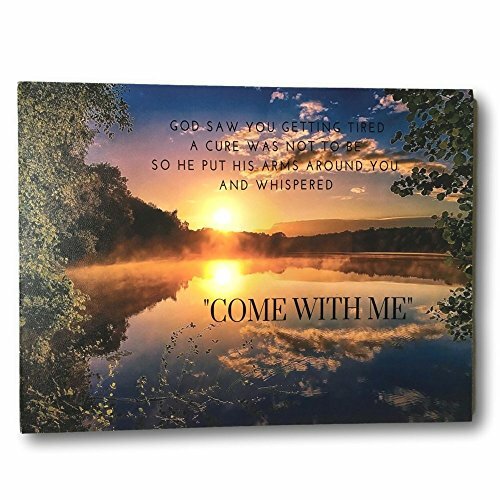 We provide inspirational art and gifts that comfort and support the grieving long after the flowers have been discarded. You can commemorate and honor the life and death of someone special with a sympathy poem, scripture, or words of hope and comfort. We are a family owned service and it has been our honor and privilege to meet the sympathy needs of families and friends when experiencing losing someone since 1994. Have your gift shipped anywhere - funeral home, church, or residence of the bereaved - quickly. Our gifts are attractively packaged. Order your unique and highly personal expression of condolences from Dulaya Memories - The Sympathy Store. 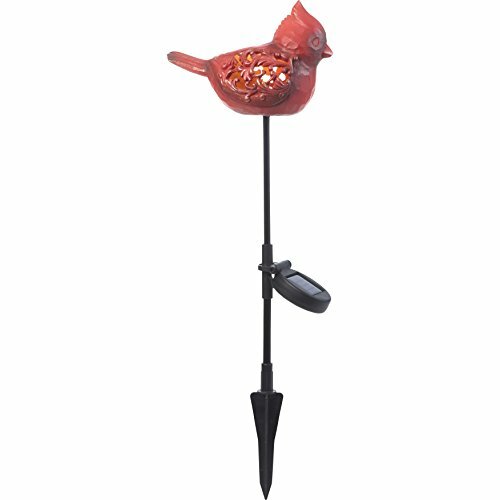 This stylish garden stake features a red cardinal figurine with a solar-powered light that automatically turns on at night and shines through a beautiful pattern on the side of the cardinal. Delight your favorite gardener with a gift that will remind them of your thoughtfulness each and every evening. This garden stake looks beautiful during the day too! 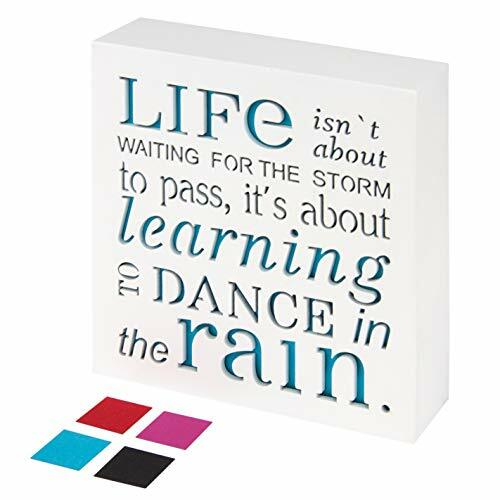 Give this thoughtful gift along with our other inspirational garden décor as a wonderful gift for Mother’s Day, weddings, housewarmings, birthdays, or ‘just because’. This solar garden stake is carefully crafted in resin and metal. On-off switch located on the bottom. Includes 1 AA rechargeable battery. Approximately 23 inches high. Figurine is approximately 7W x 5D inches. 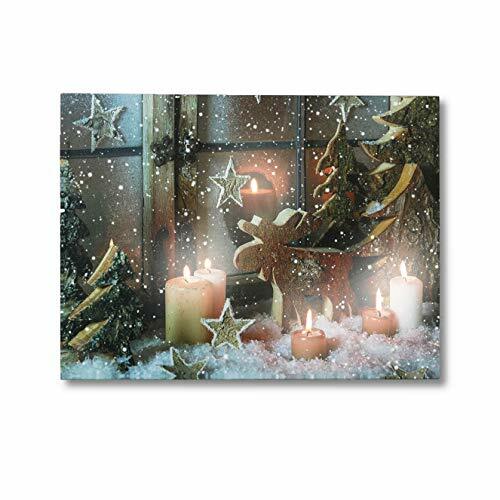 Features: LED canvas prints in Christmas Tree, Star, Elk are the perfect additions to any room in your house. With energy efficient LED lighting incorporated into the wall art, fiber optic illuminating candles brings the art to life. Each one is a wonderful canvas print with LED and/or fiber optic lights. 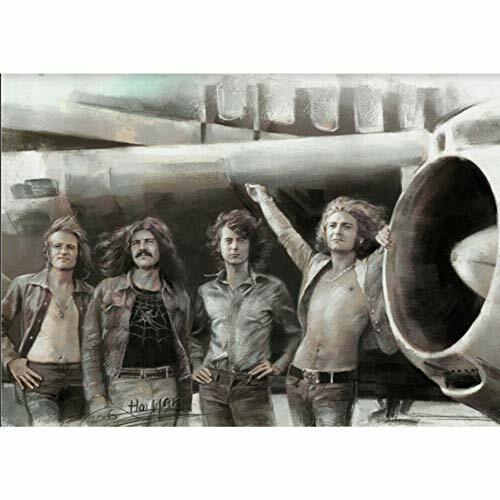 Radiant LED prints are the matching gift for the holiday season.They are a great piece of art to hang in your home for winter, Christmas and other Holidays. 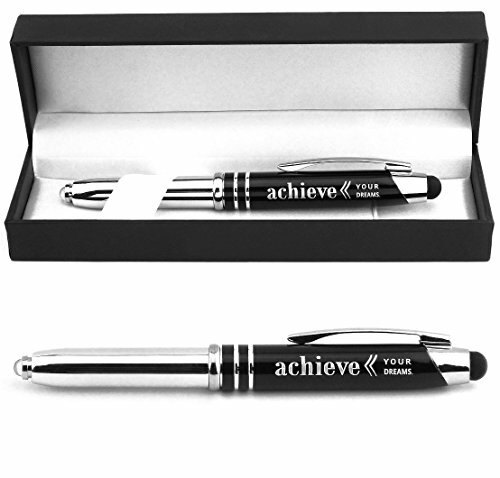 This engraved "Achieve Your Dreams" gift pen features 3-in-1 functionality, with a ballpoint writing tip, LED light, and stylus for operating touch screen devices such as phones, tablets, and laptops. Elegantly packaged for easy gifting, this pen makes a suitable corporate/executive gift for clients and co-workers, or is equally fitting as a graduation gift. Uses 3x LR41 or L736 or AG3 batteries (included). Compatible with mini D1 size ink refills. 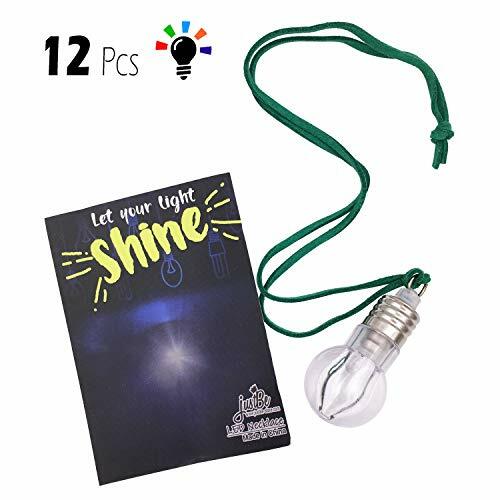 specifications： Material: ABS + LED Battery Type: 2 x AA batteries required (included) Power Consumption: 0.6 W Brightness: 30 lm Life span: More than 50000 hours Size: About 18 x 22.5 x 4.5 cm Weight: About 200g Light Color: Warm Color Suitable for: Wedding, Party, Birthday, Home, Bedroom, Cafe, Restaurant, Bar, Shop window, Club, Valentine's Day and Holiday decoration and so on. 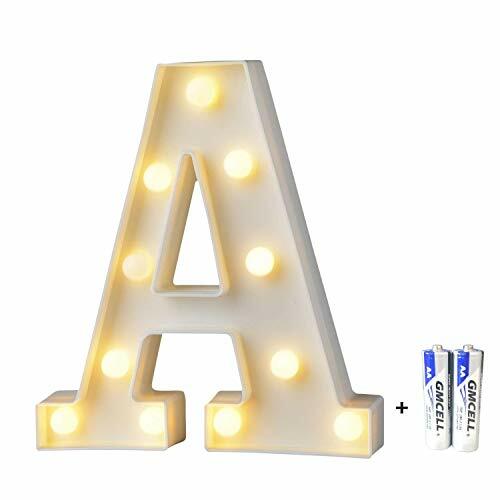 Package Included: 1x LED Letter Light Note: Different shapes have slightly different sizes. Please allow 1-2 CM difference due to manual measurement. Due to the different screen and brightness settings, the colors of items and photos may be slightly different. 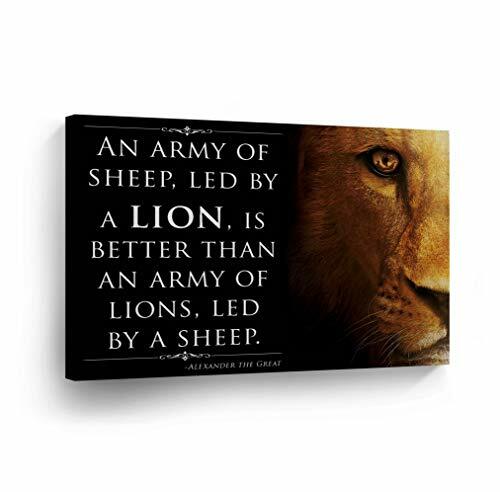 16" X 12" LED canvas prints from Banberry Designs are the perfect addition to any room in your house. 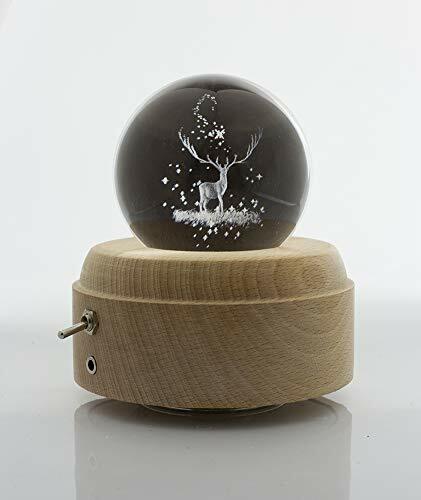 With energy efficient LED lighting incorporated into the design, these prints come to life with LED and fiber optic illuminated features such as wine glasses, wolves, sunrises and sunsets, deer, winter scenes and twinkling stars. 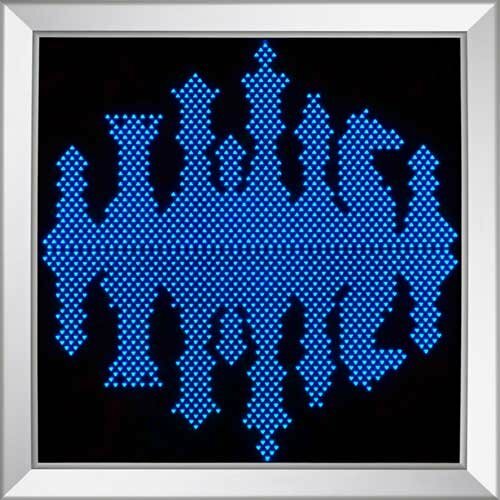 Each one is a stretched canvas print with LED and/or fiber optic lights. They are battery operated (require 2 AA batteries) which are NOT included. The battery pack is located on the back of the picture behind the durable black fabric backing. There is a convenient on/off switch located on the side of the frame.